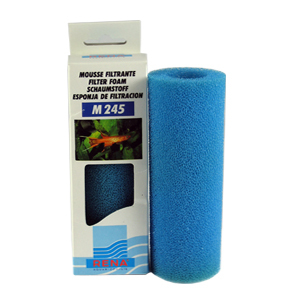 This pre-filter foam is approximately 2-1/4" Diameter by 6" Length. The inner diameter measures 1-1/8" and will fit over many aquarium intake tubes for use as a pre-filter. 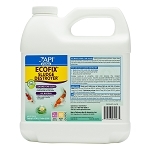 Easily cut, these filters are made of aquarium grade 30ppi (pores per inch) foam. You'll find many uses for both aquariums and other aquatic applications.